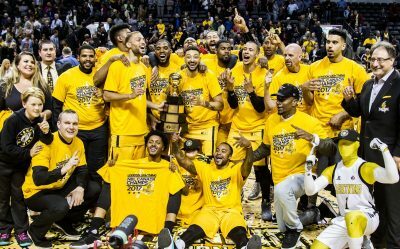 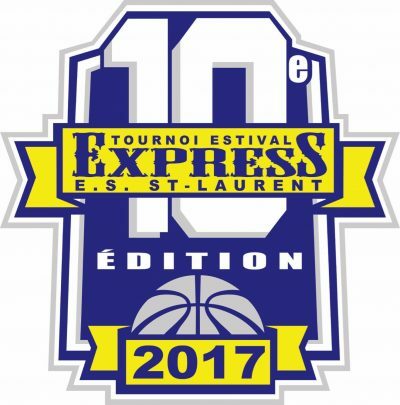 Royce White Leads London Lightning to NBLC Championship! 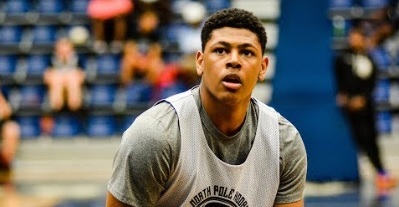 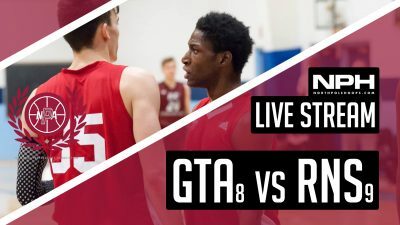 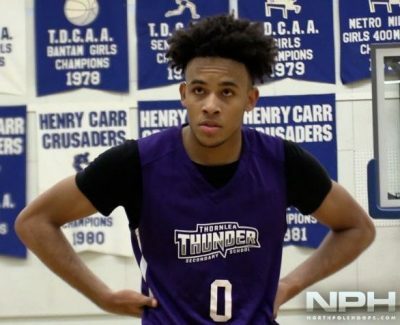 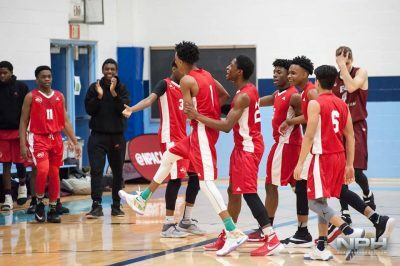 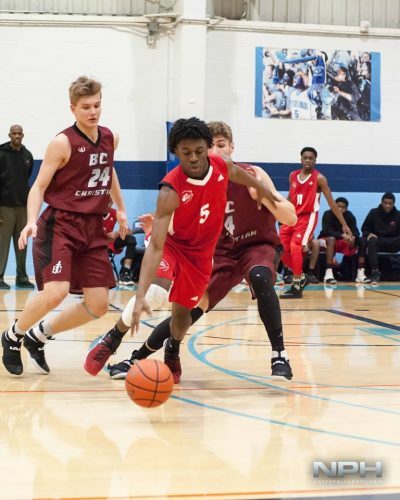 Sean Miller-Moore is a FREAK ATHLETE – Uncommitted Canadian Wing! 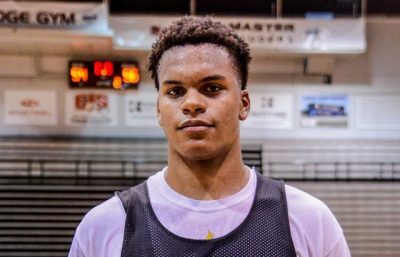 PIttsburgh Commit Shamiel Stevenson Crowned DUNK OFF Champ! 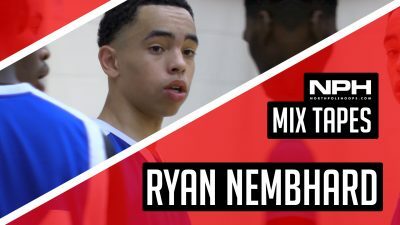 14 Year Old Ryan Nembhard is Playing 3 Years up at Signature League! 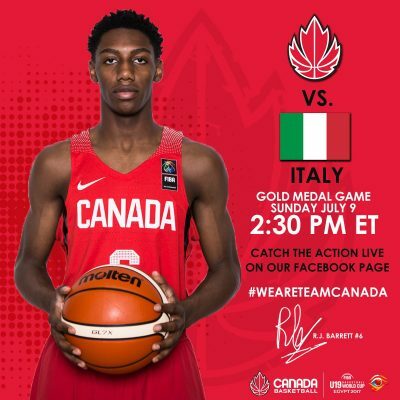 DeAndre Pierre is a NEW name on the Scene!